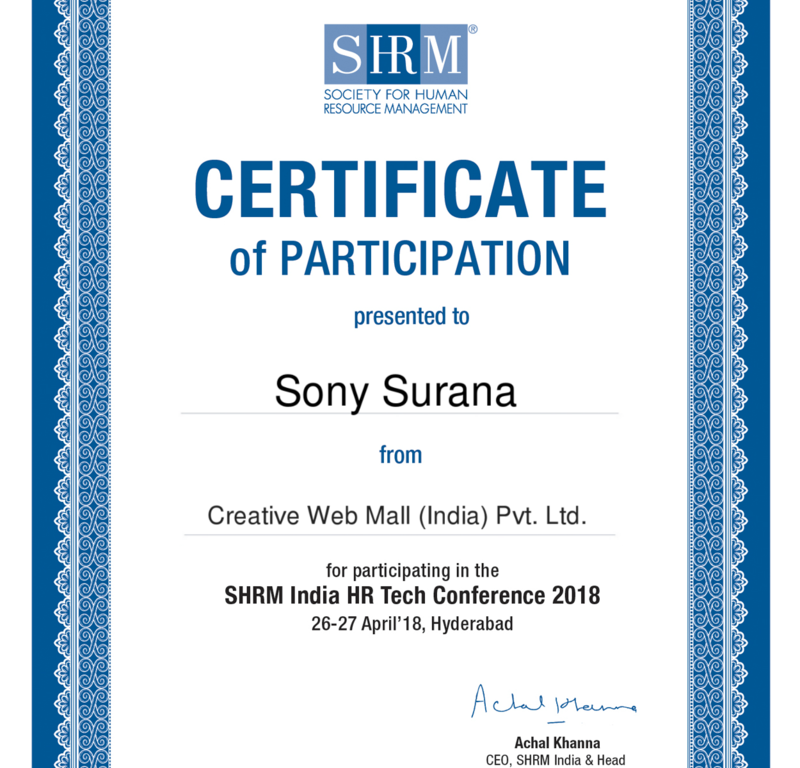 SHRM HR Tech Conference 2018 took place in Hyderabad in the month of April, where HR professionals and tech trend-experts gathered to create a thriving tech-led HR to keep organizations future ready. A plethora of workplace innovations and the need for quick & accurate decision-making has given rise to a host of breakthroughs in the industry. With fore-casted spikes in workforce, every organization must gear up with only the best HR tech trends, which enable quicker decision making, accurate predictions and equip professionals with the necessary tools to meet specific needs and goals. 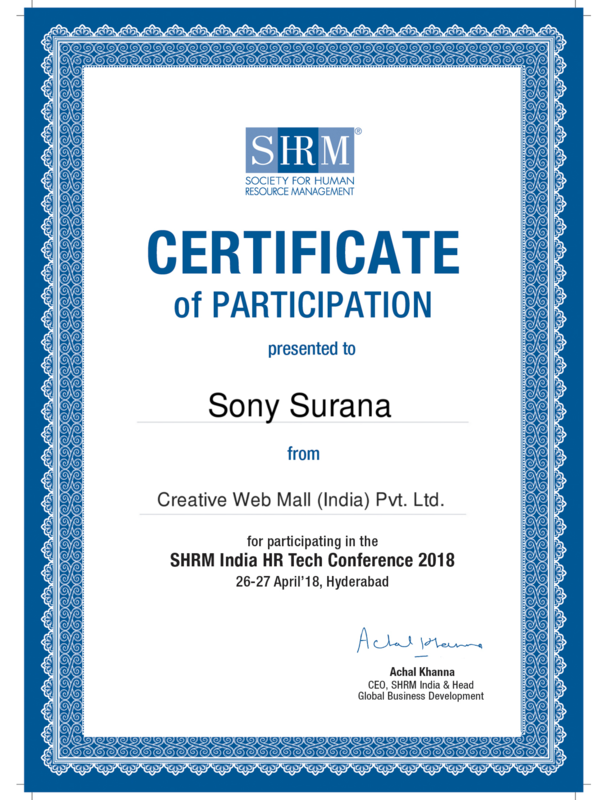 It’s time to talk about the best HR practices and unveil what’s next.